Our horticultural products are designed to make your life easy. The plastic they are made of makes them simple and easy to use. 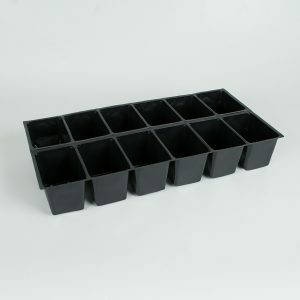 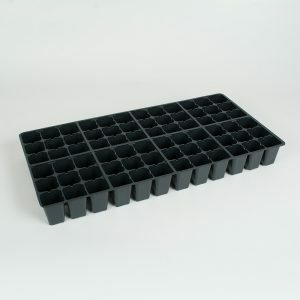 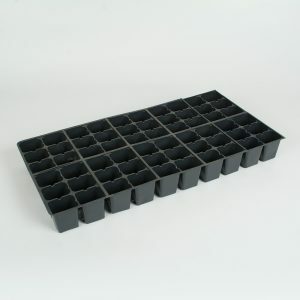 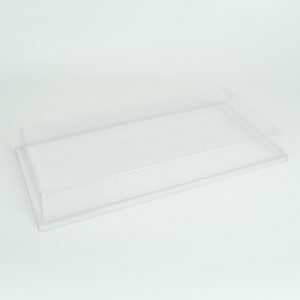 Our Thermopak horticultural products have demonstrated their capabilities and are synonyms of fabulous results.